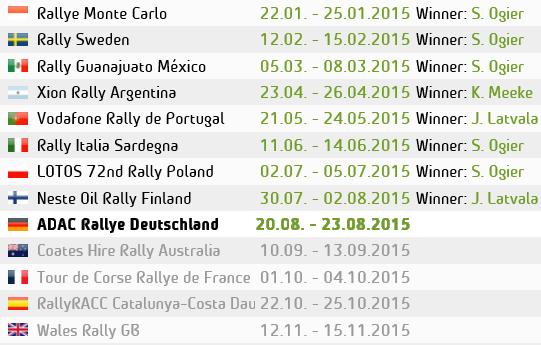 Day1 starts proper on Friday with 5 long stages. 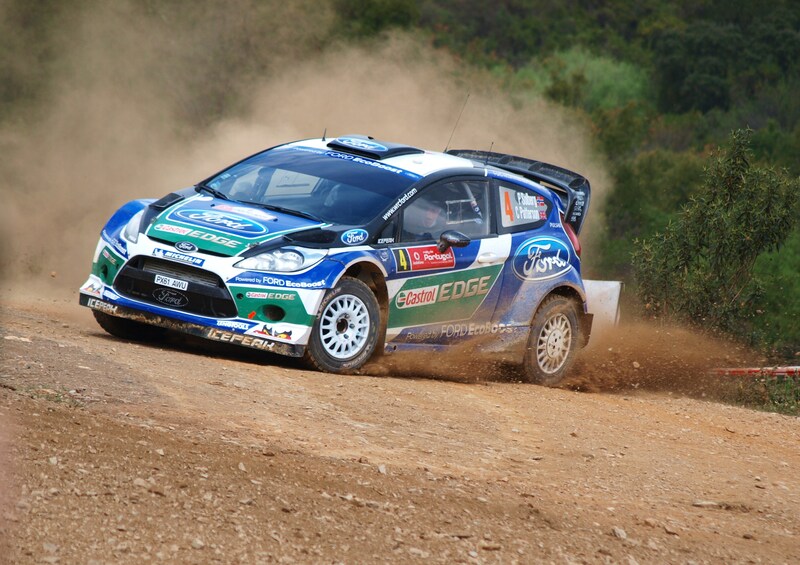 This entry was posted in WRC and tagged Argentina, ford, rally, WRC. Bookmark the permalink.